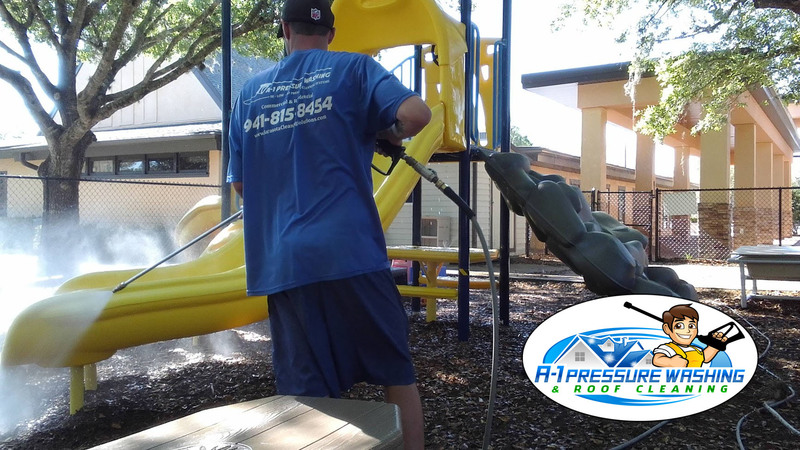 With Florida's tropical climate it's a constant battle between mold, algae, and those creepy crawlers; but A-1 Pressure Washing & Roof Cleaning is here to help! We all know first impressions are everything, from a friend, family member, or customers coming to your store; your exterior is a direct reflection of you and your properties value. For commerical properties a dirty, moldy, bug infested exterior can impact a customers decision to visit your store and facility. You may be asking yourself..."What is Soft Washing?" "Soft Washing" is a commonly used term by pressure washers and pressure cleaning companies when cleaning without the use of high pressure. Soft Washing eliminates the potential for DAMAGE that pressure washing can cause to sensitive surfaces when using too much pressure to remove mold and algae. Soft Washing is safe and effective for cleaning all types of siding including stucco, brick, vinyl, aluminum, and wood surfaces. Soft Washing is one of the easiest, safiest, and most affordable ways to restore and add istant curb appeal to your home or commercial building. A-1 Pressure Washing & Roof Cleaning takes the hassle and hard work out of maintaining your home or office with our eco friendly soft wash services. 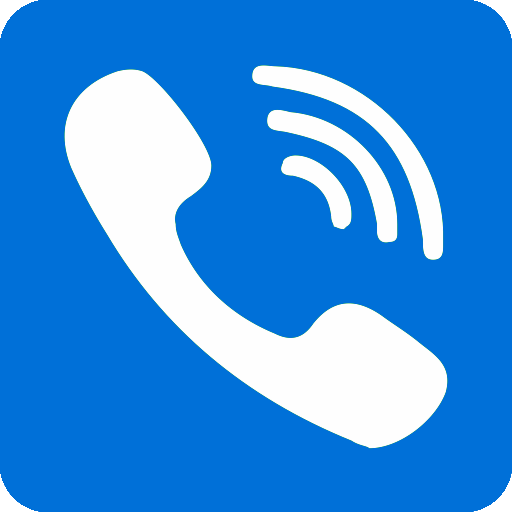 We utilize today's latest equipment, and EPA approved detergents for proper exterior maintenance to proivde our residential and commericial clients with the highest quality of cleaning results. 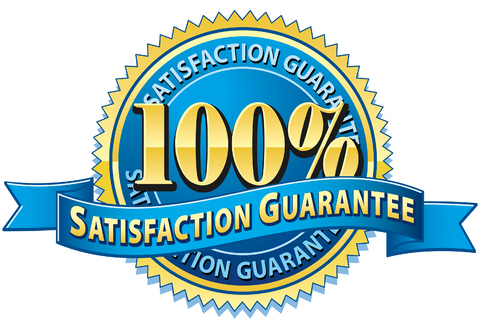 A-1 Pressure Washing & Roof Cleaning is a fully licensed & insured maintenance company offering professional soft washing services to Residential Homes and Commercial Buildings in North Port, Sarasota, Lakewood Ranch, Siesta Key, LongBoat Key, Venice, Englewood, Rotonda, Boca Grande, Port Charlotte, and Punta Gorda. 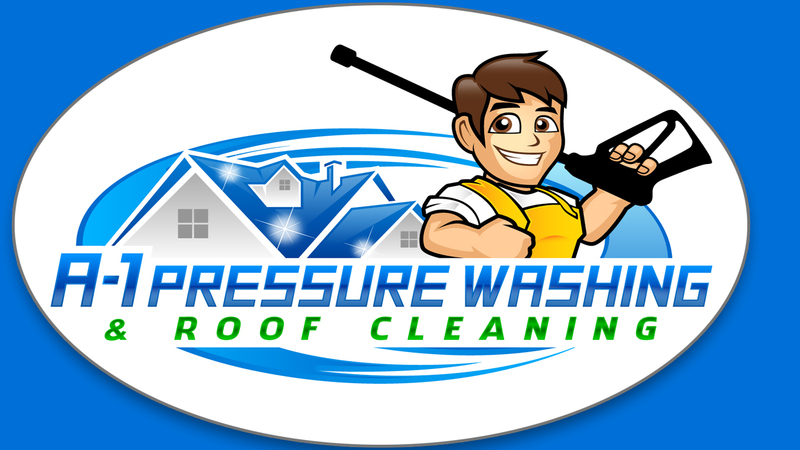 From one homeowner to 100, a Single Store Cleaning or a chain of stores through South West Florida; A-1 Pressure Washing & Roof Cleaning is ready, equiped, and experienced to handle any soft wash job you may have in a timely and professional manner.